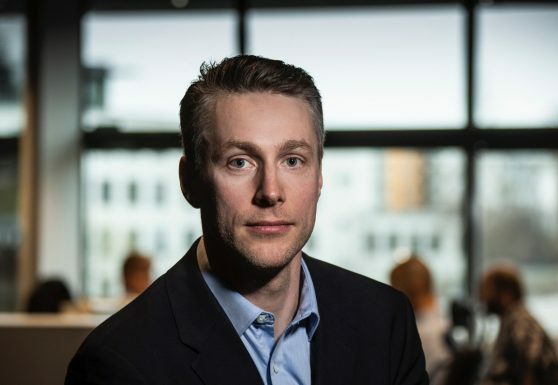 Magnus joined Smartoptics in November 2016 to strengthen the management of the company and lead the company’s growth into new technology areas and market segments. 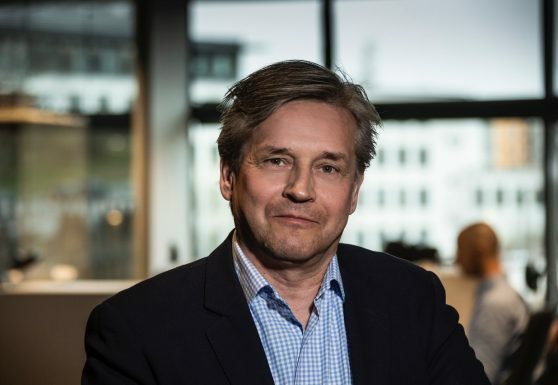 Prior to joining Smartoptics, Magnus held several executive positions at Transmode and Infinera. He brings over 20 years of experience from the optical networking industry and has held management, sales and business development positions at ADVA Optical Networking, Sycamore Networks and Ericsson. 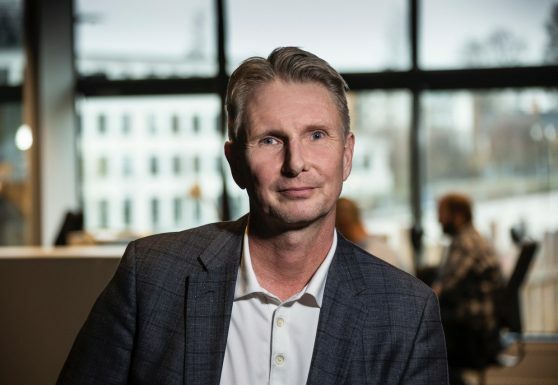 Mikael joined Smartoptics in December of 2018 CFO. He has more than 15 years of experience from telecom industry, investment banking and management consulting. 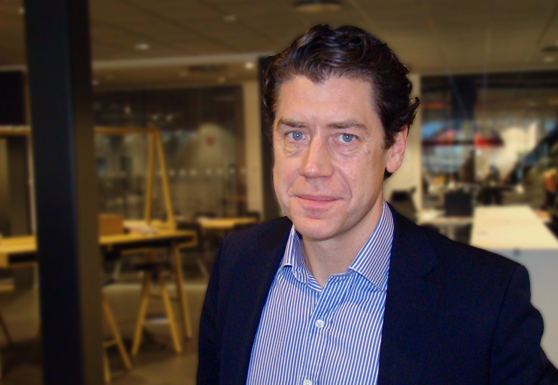 Prior to joining Smartoptics he has held senior finance positions at Tele2 as well as Ericsson. Kent joined Smartoptics in January 2018 to lead the strategical development of the company’s product portfolio. Previously held various positions at Transmode and Infinera including a 4-year assignment in the USA where he worked as the director of sales engineering. He has over 15 years of experience from the optical networking industry. Peter joined Smartoptics in June 2017 to manage and strengthen the company’s product portfolio for sub-systems and lead and develop operations. Former Sales Director Europe for Skylane Optics. 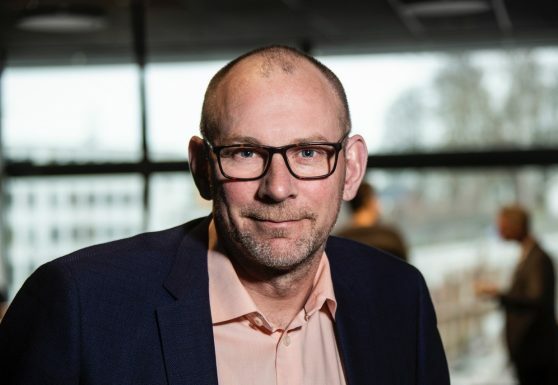 Brings more than 25 years of experience from the fiber optics industry and held several management positions within sales, operations, strategic sourcing and product management at Packetfront, Transmode and Ericsson. Joining Smartoptics in early 2018. Focuses on strategic partnerships and support Smartoptics local sales team. Per holds more than 15 years of experience from the optical networking industry. In the past, Per has held several sales and management positions at Transmode and Infinera.